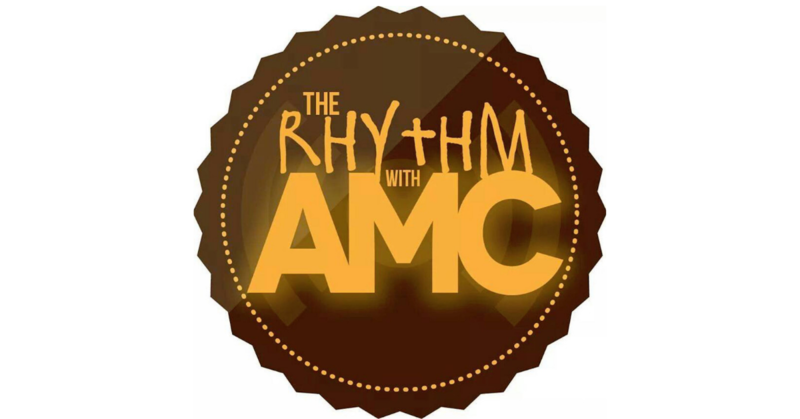 Home PodcastsThe Rhythm With AMC	The Rhythm with AMC: Pick your Poison – Tidal, Spotify, Pandora? The Rhythm with AMC: Pick your Poison – Tidal, Spotify, Pandora? Sean and I were ready to get into the whole Tidal debate. We decided to break it down a bit on this here show. Let us know what you think. We’re also talking about why Ghostface Killah is going across Canada on a mission and a few musical morsels that you should be up on. Oh, and yes – there is plenty of music for you to enjoy as well!